This one was surprisingly tough- I thought there would be a lot more. I decided to use some magazine and comic covers this time around and maybe some movies too as I'm totally cheating. Plus the book covers I did find didn't really impress all that much. So this one's a little different. I thought this would've been quite a common thing on covers. My copy of The Day after Tomorrow has the S of L on it but I can't think of any books. This is why I can't take part in this...I don't have the time to go looking for stuff to use! Yeah I had like one cover which is why I went with a different topic. I find it cool though that every single cover you used has the statue fallen or broken or covered with sand or in some other post-apocalyptic state. Makes the covers interesting! But that last boy on earth... he kind of looks like he's like 10, but he also kind of looks like he's like 30, and I'm really confused lol. Sharknado. Lol. Even the effects look terrible. I couldn't think of any covers off the top of my head so I am sure if was a little hard. Good job finding these! I didn't even realise Sharknado had the statue of liberty in it! Great choices greg! I didn't either- til I stumbled on it! This was so much harder than I thought it would be! Definitely very apocalyptic choices here! Love the Sharknado films! I know! I was surprised all these were similar kinda. 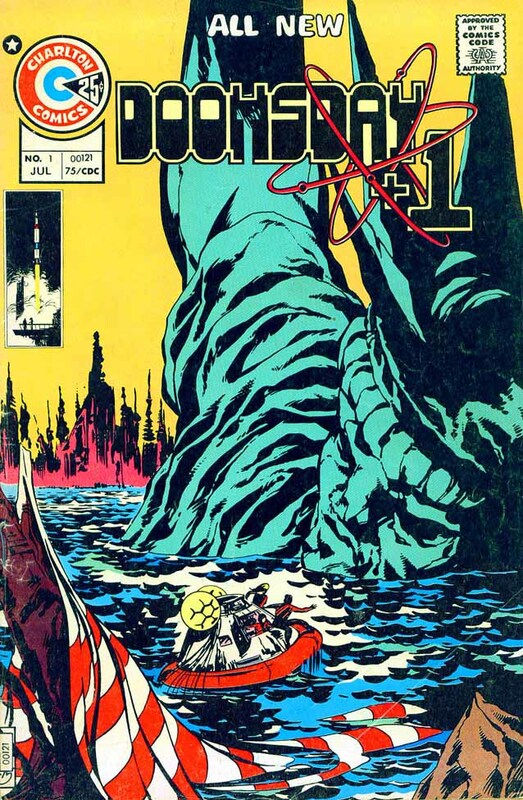 I didn't think there'd be so many covers including the Statue of Liberty, Greg! They do seem to have a specific theme though, don't they? Yeah- all the ones I found (or used) anyway. Kind of an apocalyptic theme purely by accident! I would have expected it to be more common too. It's an interesting selection what you've shared though. Thank you. and it was tough this week. It's kind of disturbing that the S of L has been either buried by sand or water or has been destroyed in some way. I know! How depressing is that?? 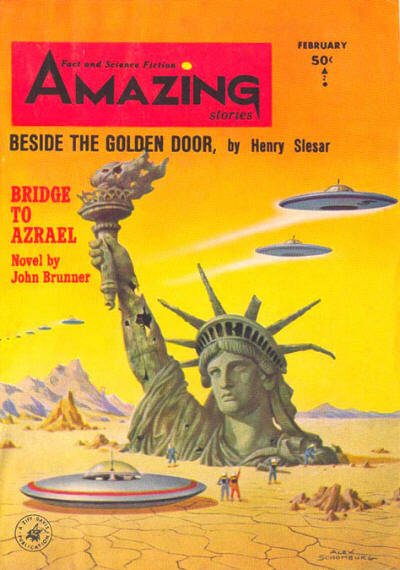 What an interesting one this week, and I found it fascinating that so many of the covers had the Statue of Liberty in almost the same predicament. 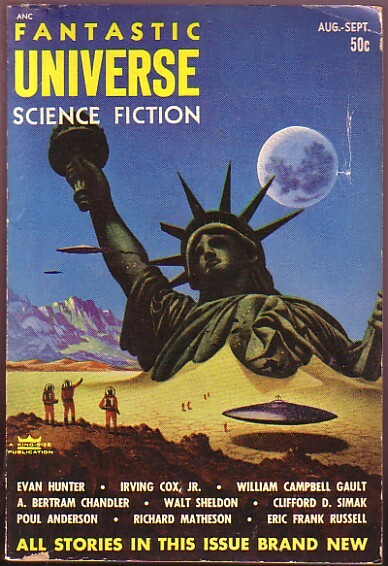 Fantastic Universe cover reminds me of Planet of the Apes, lol! I see the commenter above me thought of that, too! Didn't think having the Statue of Liberty would actually be common on book covers unless travel guides, but at least you found a bunch. Have a good week! Wow...sort of a depressing week...every one looks post apocalyptic! Yikes! 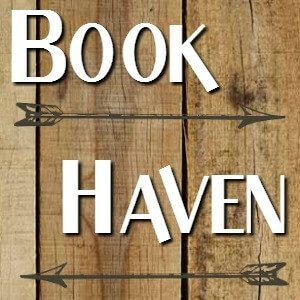 When I saw this topic I immediately thought of UnDivided, the fourth book in Shusterman's UnWind series! 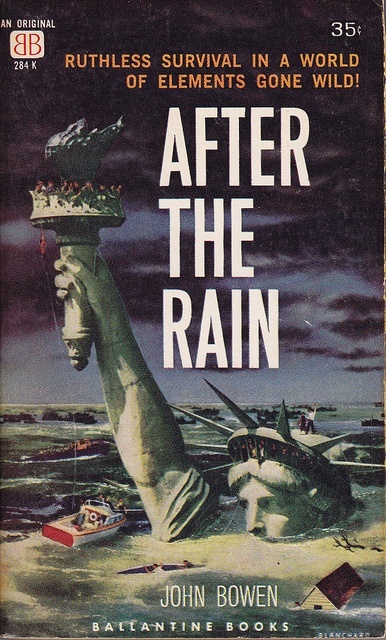 Every time I see a buried Statue Of Liberty I tink of the final scene in The Planet Of the Apes. Did you know Rod Serling wrote that scene? Lol love how the statue is always half covered in water or sand!